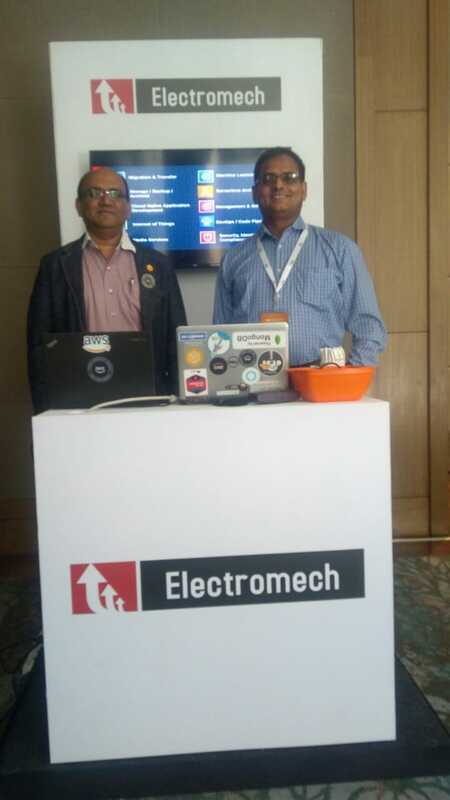 As an advance partner ElectroMech Corporation, we participated in event. 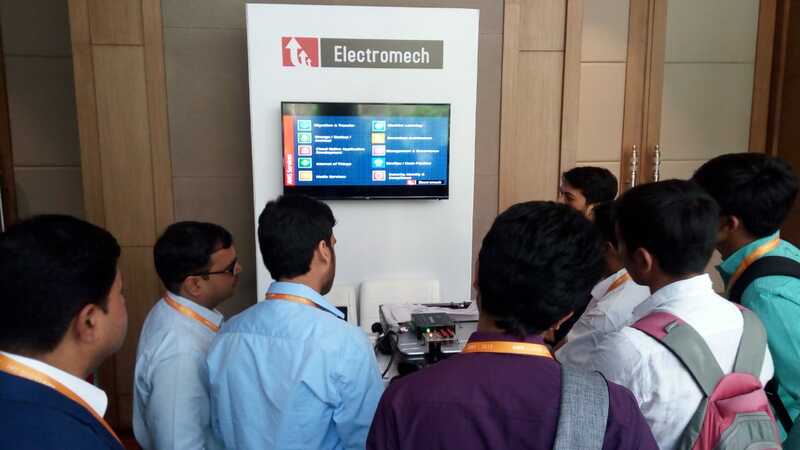 We Live demonstrated Industrial IoT at our Booth. 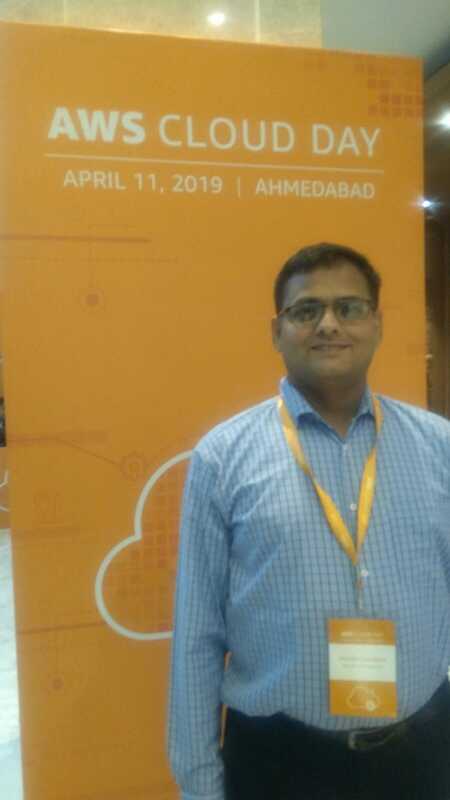 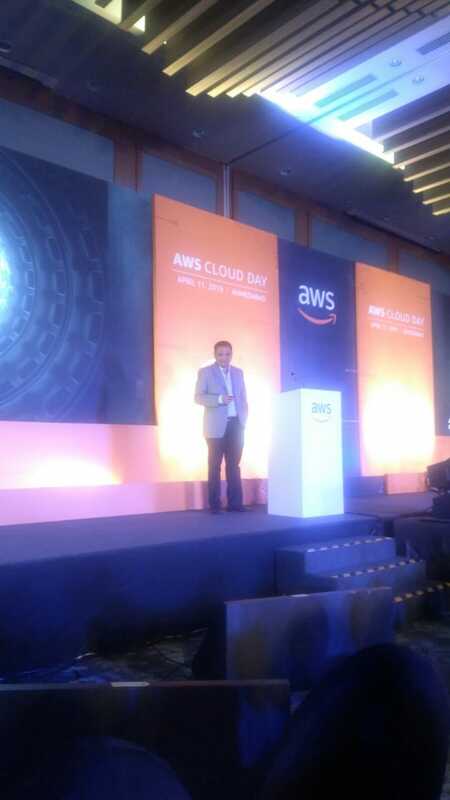 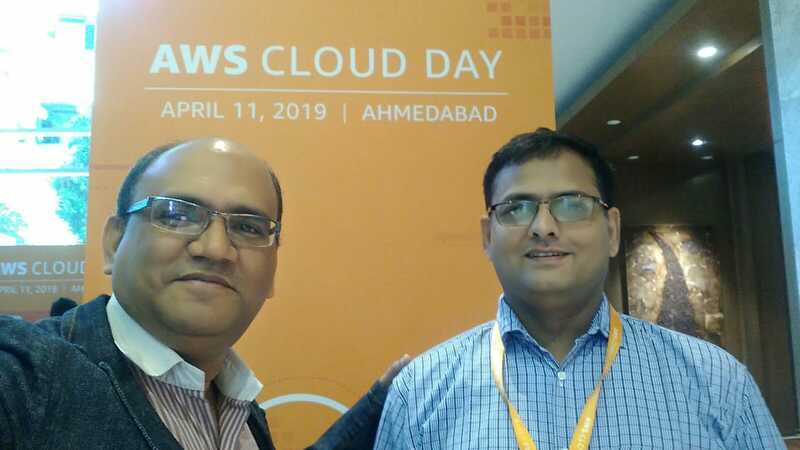 One of our customer Mr. Jayesh Shah from Harsha engineers, had presented their journey of SAP S4/ HANA migration from On-premises to AWS cloud in Key Note. 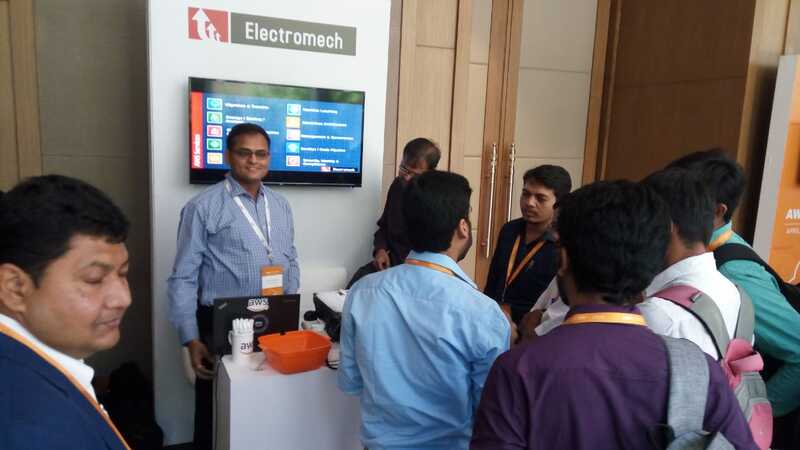 Lot of enthusiasm for AWS cloud services and specially our Industrial IoT live demo. 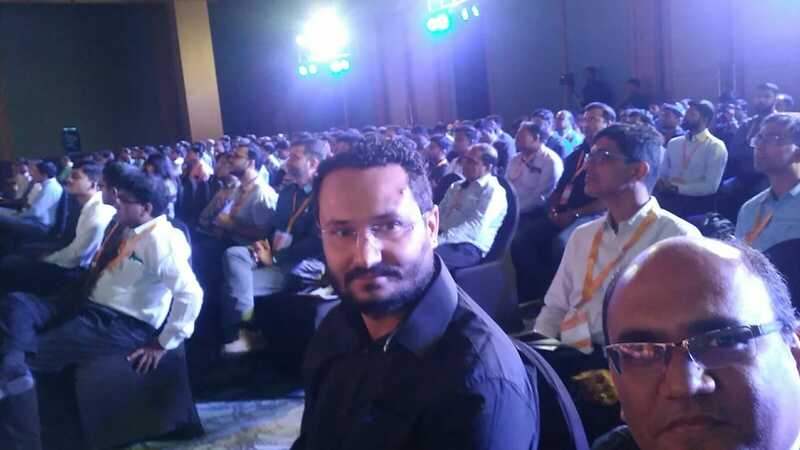 Approximate 350 candidates attended it. 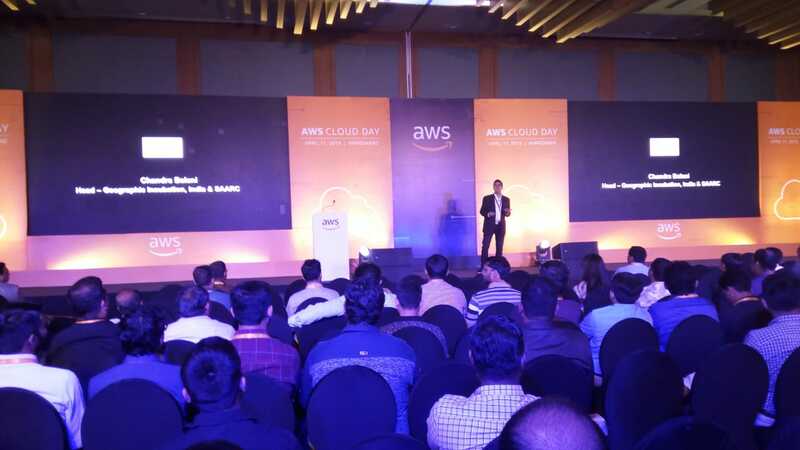 Thanks all participants and their passion about AWS cloud.